Product categories of Kitchen Accessory, we are specialized manufacturers from China, Kitchen Accessory, Kitchenware Set suppliers/factory, wholesale high-quality products of Kitchen Tools Set R & D and manufacturing, we have the perfect after-sales service and technical support. Look forward to your cooperation! The Kitchen Gadgets as assisted tools in kitchen perform important functions. 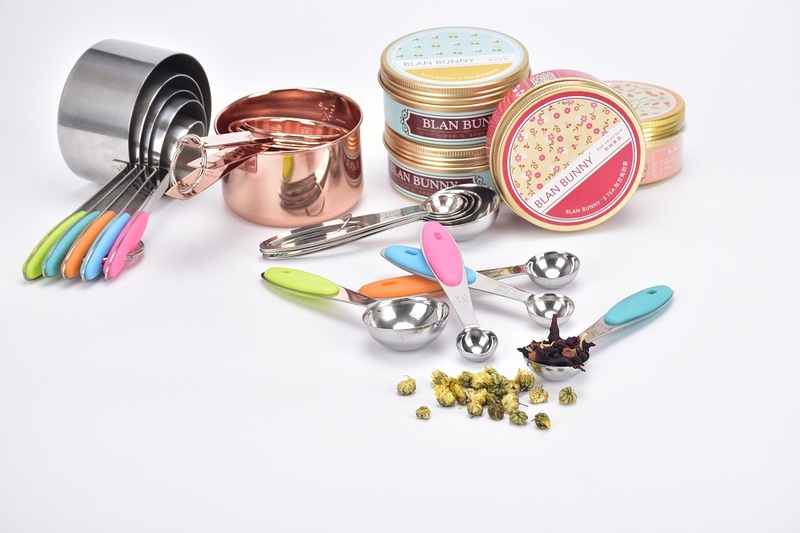 We need these gadgets assisting the main tools to make our cooking works perfectly, such as rice spoon, food steamers, ice cream scoop, meat claw, pancake turner, egg whisk, measuring spoons, lemon juicer, etc. These gadgets are not only let the works more convenient, but also decorate your kitchen.